Victorian Minister for Industry and Employment Ben Carroll has announced $2 million in funding for a new dedicated virtual hub that will connect local businesses with a cutting edge 3D printing manufacturing technology. 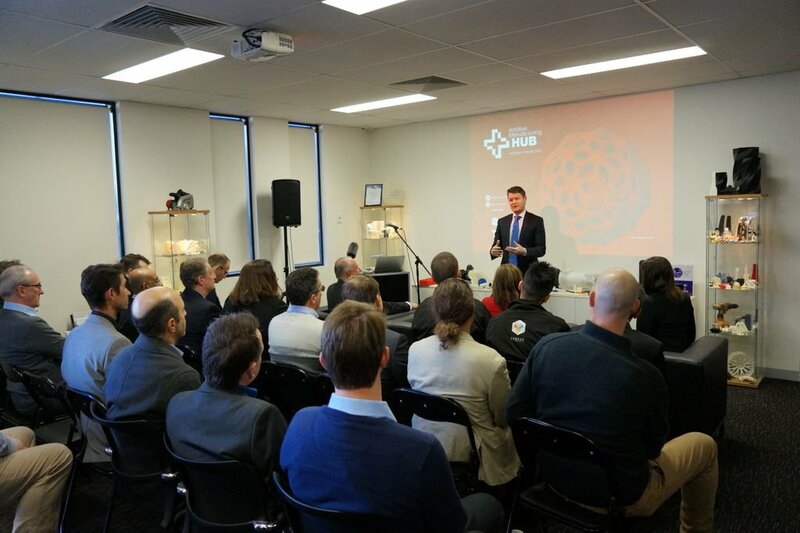 The hub, to be delivered by the Australian Manufacturing Technology Institute Limited (AMTIL), will improve access for local companies to Victoria’s world-class additive manufacturing infrastructure and promote the state as a globally significant destination for additive manufacturing investment. In announcing the new Additive Manufacturing Hub at 3D printing solutions provider Objective 3D, Mr Carroll said the facility will help local companies to become more innovative and make cutting edge products quicker and easier. “3D printing is a game changer for manufacturing – which is why we’re backing the technology so more local companies can reap the benefits,” the Minister said. Objective 3D is Australia’s leading provider of 3D printer and 3D scanner solutions for designers, educators and manufacturers.. Established in 2014, the company boasts the largest Additive Manufacturing Centre in Australia and New Zealand where it produces more than 100,000 parts a year.